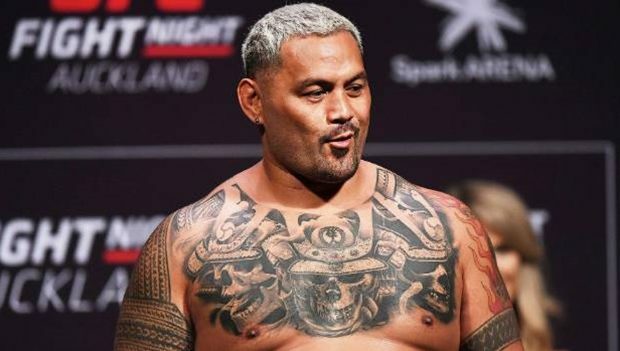 UFC heavyweight fighter Mark Hunt does not exclude the idea of fighting beyond his current contract as he prepares for his next fight against Russian Aleksei Oleinik in Moscow this weekend. However, speaking to media, the 44-year-old fighter is still pissed off with the way his protests against the use of performance drugs take place and how the case is managed by UFC administrators. “I didn’t want to find myself in a position where I would go after a company for whatever reason, but I got tired of competing against guys who are enjoying some of the benefits.” told Hunt. “I had several injuries on the hands of cheating guys. I have said a few times, we have to solve this problem. I did not want to be in this situation, except that the UFC does not give me a choice. “We do not fight at equal strength. There are guys on steroids should go out and do something else in their life. I’m sick of it they take shortcuts. They would be nothing without their steroids.” Hunt added. 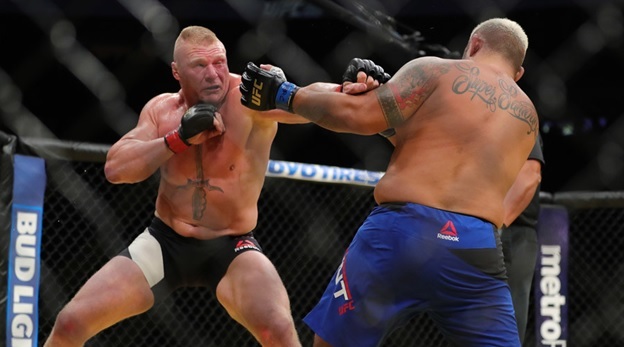 Hunt is currently suing the UFC, its president Dana White and fighter Brock Lesnar after he was declared positive for banned substances, clomiphene and 4-hydroxyclomiphene, following their clash at UFC 206 in 2016. Meanwhile, Lesnar could return to the octagon to face heavyweight champion Daniel Cormier now that his one-year suspension has been served. Lesnar must still complete the UFC anti-doping program. The US Anti-Doping Agency says it has committed in July and is eligible for a return to competition starting January 8, 2019 if it complies with the terms. Still, Hunt is furious that the fighters continue to ignore the rules. “It is not fair. These guys are much bigger, stronger and faster with steroids. What can I do against this? I could not just keep complaining, I had to go to the act and start a lawsuit.” Hunt said. “I’m tired of seeing that they get paid to cheat. They should not pocket a penny. It does not give a good picture of the world of sport, whatever it is.” Hunt added. In the octagon, Hunt is determined to climb the ladder again in the heavyweights. Currently the 8th contender in the division, he will be fighting for the first time since his unanimous decision defeat against Curtis Blaydes at UFC 223 in Perth, Australia.